Instagram operate on a cost per click basis and that means that you only pay once the ad is clicked by a user. This advertising plan allows keeping the costs down while aligning to the budget. The only downside to Instagram here is that the clicks are much more pricey than that of Google Adwords and Facebook advertising. On the other hand, the platforms generate high engagement rates, therefore the click-through-rates are much higher. 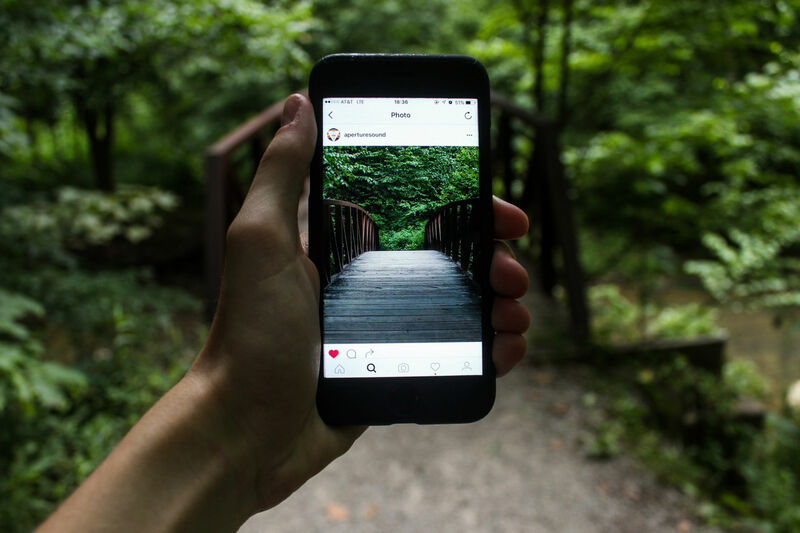 Instagram is a great platform to advertise on, but you would have to do research into your target market to see if they are active on the platform. Instagram advertising can be used to showcase products, sell products and create brand awareness. How do I target my users? Similar to Facebook, when setting up your account, you are allowed to select certain demographics for targeting your adverts. Based on Instagram behavioral data, as well as Facebook demographics, you can really hone in on specifically who you want to reach. Target based on factors such as geography (all the way from country down to zip code), age, gender, profession, accounts that users follow or frequently engage with, and relevant hashtags. This provided your brand with exactly what it needs to tailor content based on what users interests are. What kind of Ads formats are available on Instagram? You can view information about the advert types here. The easiest way to advertise on Instagram is to promote our post on the app itself. Worried about changes to the Instagram Algorithm, you can read more about that on many other blogs but here is a link to a simple article outlining the changes.